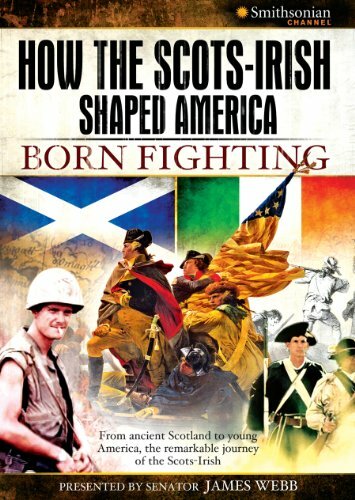 Born Fighting honors the men and women who fought for independence in the wilds of Scotland, battled for their faith in Ireland and ultimately, brought their values, culture and fighting spirit to early America. If you have any questions about this product by BFS Entertainment & Multimedia Limited, contact us by completing and submitting the form below. If you are looking for a specif part number, please include it with your message.